This week we have BMW 5 Series, Instrumments 01, Planet Earth II, Panasonic EZ1002 and more. 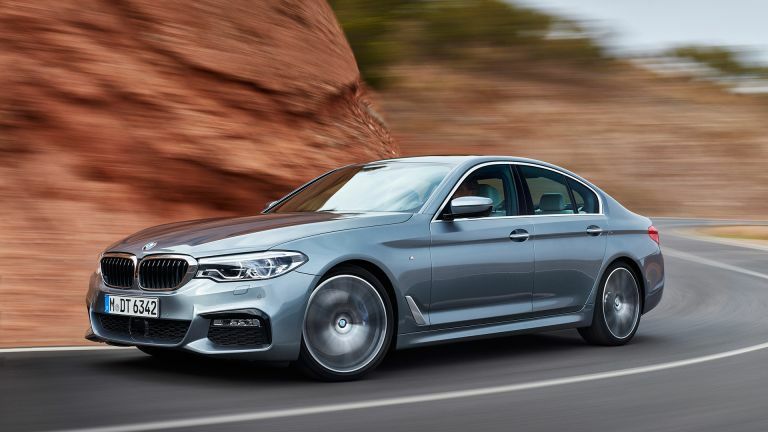 BMW has released its seventh gen refresh to the 5 Series, the first major update since 2010 - and it’s suitably futuristic. This tech Tardis can be driven using the key fob, responds to gesture controls, offers ionic scent dispersal, massage seats, assisted self-driving and more. It’s also got a good bit of pull with the 530d xDrive offering s 0-62mph time of 5.4s. Check out more details at the link. This slice of design gorgeousness is being called the world’s first “dimensioning instrument”. It’s not only a pen and pencil but also a smart way of measuring distance with a connected smartphone. Roll the 01 along a surface and watch as the connected phone screen displays with pin-point accuracy the measurement. This can be changed to whatever is needed: mm, cm, inches, whatever. And this applies to curved and even objects with sides. Goodbye old fashioned measuring, hello dimensioning. Instrumments 01 is on sale now in Selfridges for £149. Panasonic has announced it will soon begin selling its flagship TV for 2017, the 4K HDR OLED that is the updated EZ1002. This beast offers the latest Studio Colour HCX2 processor for top 4K and HDR image quality and nearly 100 percent of the DCI colour gamut. There’s also a built-in Dynamic Blade Speaker tuned by Technics. The 65 and 55-inch variants will arrive in June but the 77-inch model is out in autumn. The eye-watering Planet Earth II has been released for pre-order on Ultra HD Blu-ray meaning 4K and HDR nature in all its glory that you can enjoy at home. The Sir David Attenborough series will be the first TV series to get a 4K UHD Ultra HD Blu-ray release. That also means 5.1 DTS-HD sound too, not bad for the £40 price. Pre-order the box set now for a 13 March arrival.